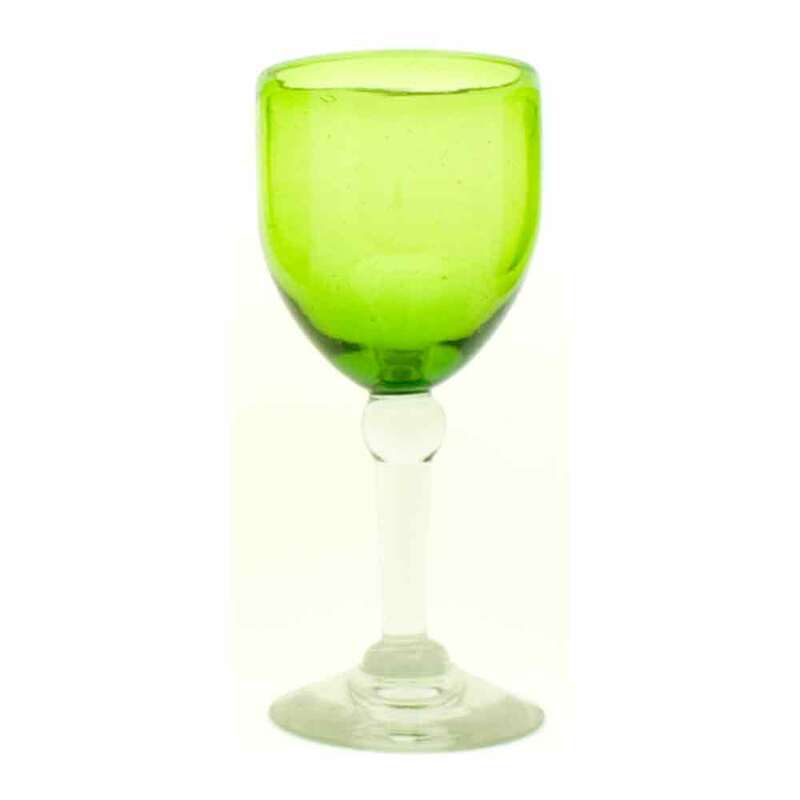 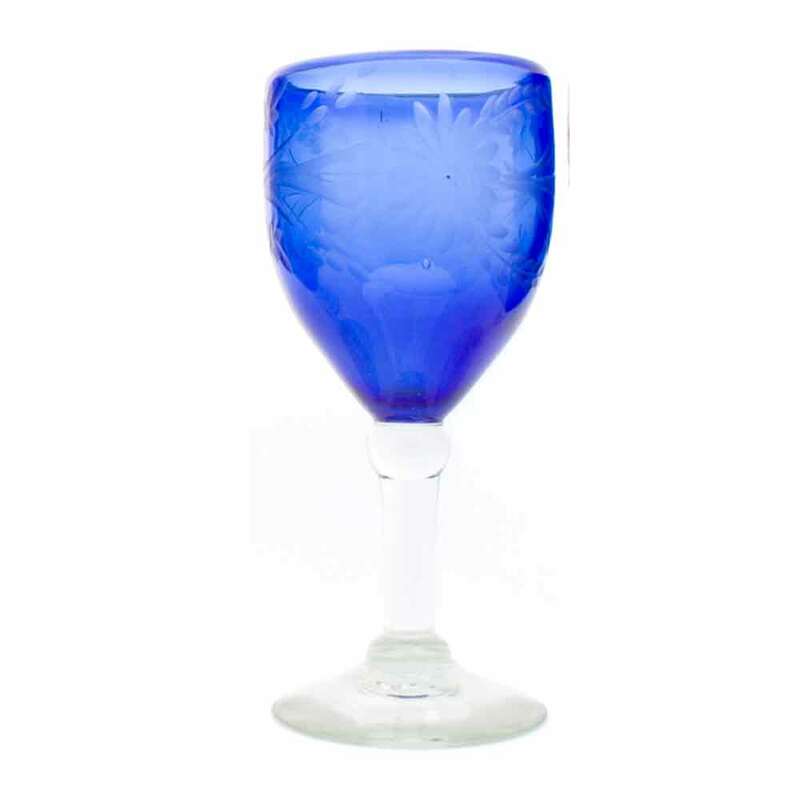 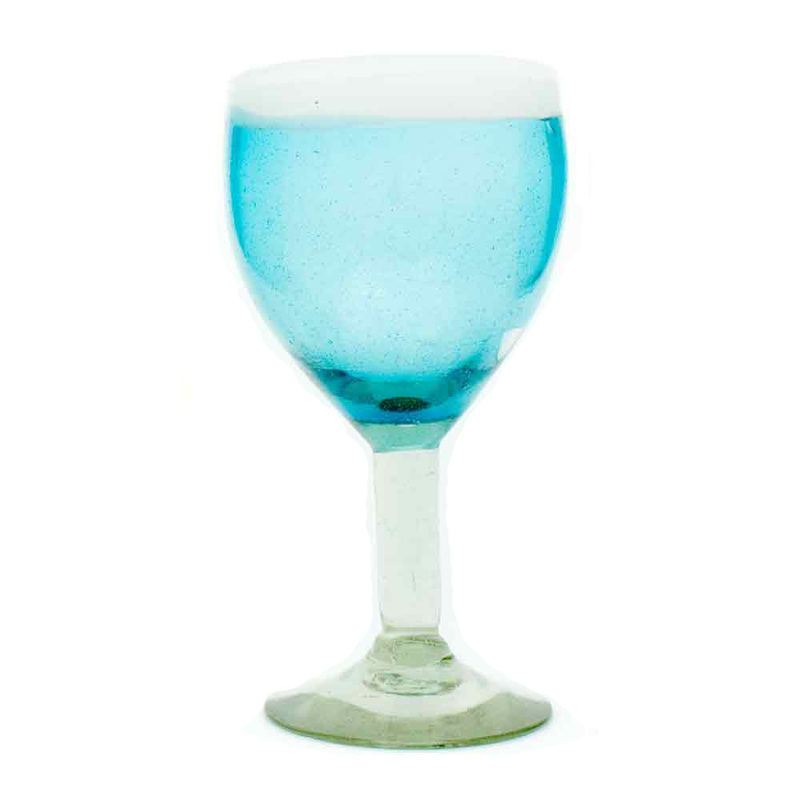 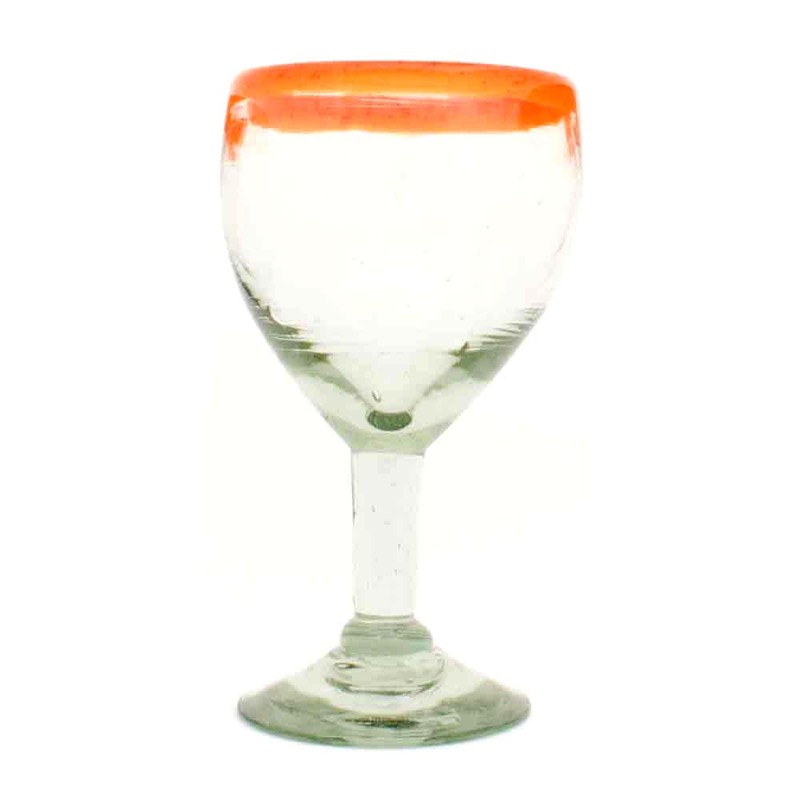 View cart “Turquoise and white wine glass” has been added to your cart. 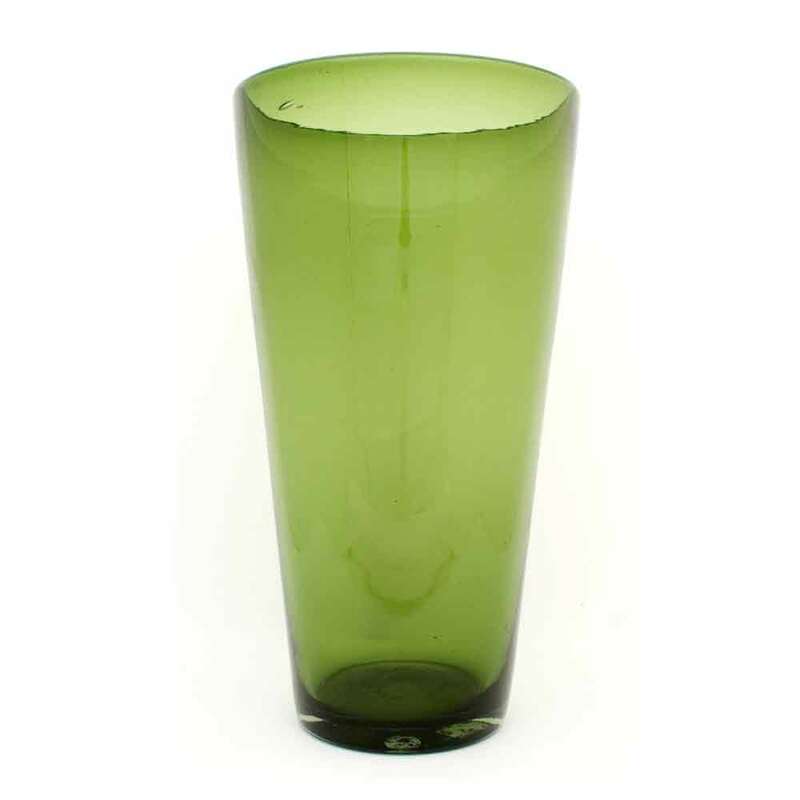 Olive flared vase 13 x 20cm. 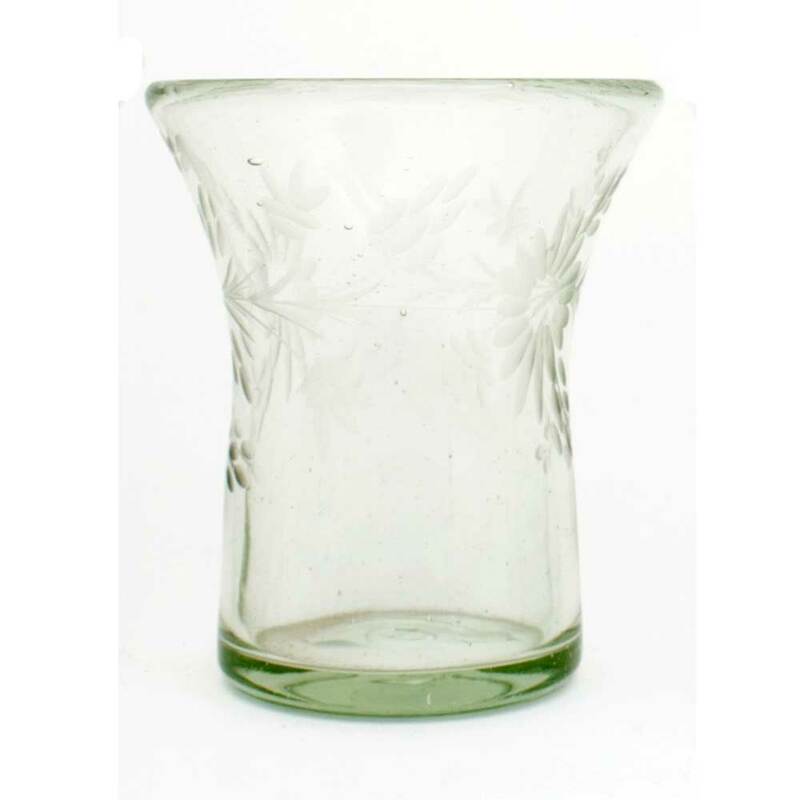 Olive flared vase 13 x 20cm. 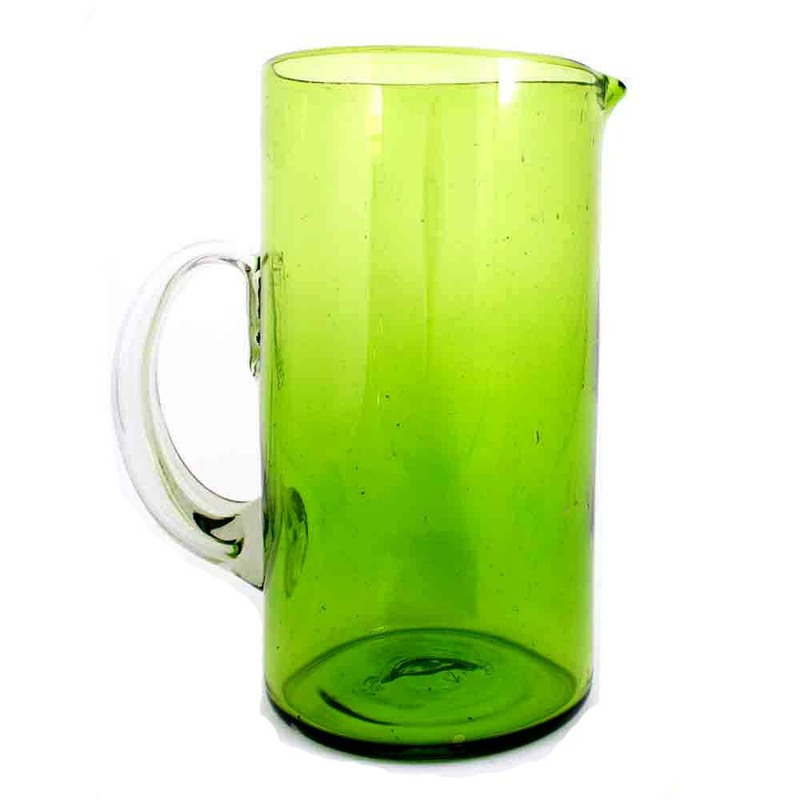 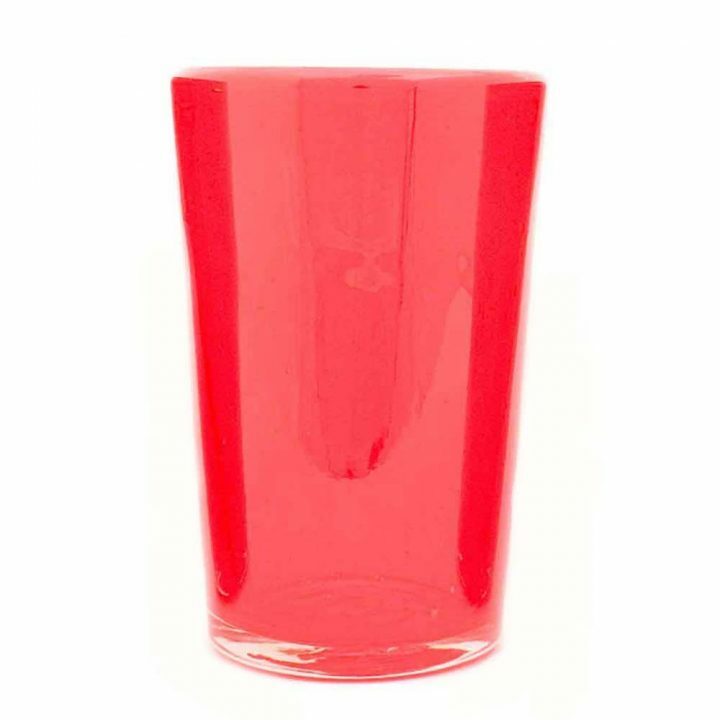 Recycled hand blown glass vase.